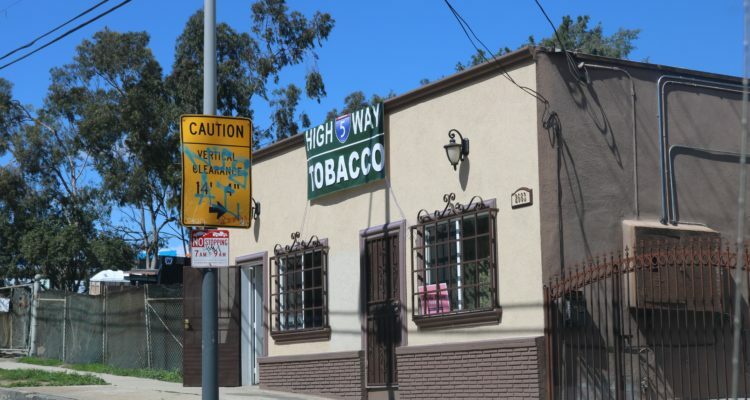 Last April, residents of the Estrada Courts housing project received a flyer promoting a new local business, Highway 5, a marijuana dispensary and delivery service operating out of a small storefront on East Eighth Street. The flyer boasted the business was “freeway friendly” with a “variety of strains” sold by “knowledgeable staff.” It offered new customers bearing the flyer a free eighth of an ounce of weed. One detail left out of the flyer: Highway 5 was not a licensed marijuana business. 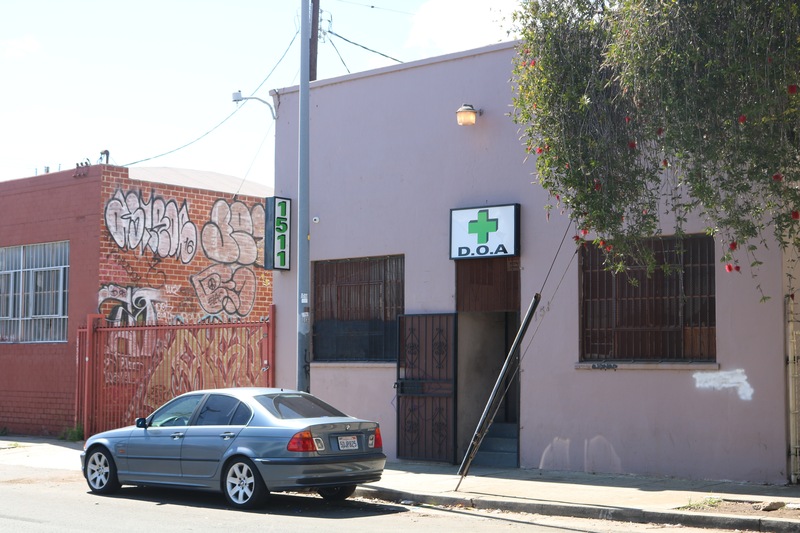 In fact, the business was one of a string of illegal pop-up dispensaries that have opened and closed in Boyle Heights since recreational marijuana became legal in California on January 1. As the city of Los Angeles inches towards regulating marijuana businesses, it still faces a mounting problem: those operating illegally. 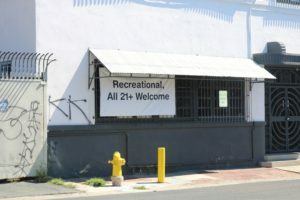 Such shops are sometimes found near schools and other spots where young children congregate, which are banned locations for legal dispensaries. And none of the illegal dispensaries pay taxes. In May, Los Angeles City Attorney Mike Feuer announced that –in coordination with the Los Angeles Police Department– his office had filed 37 criminal cases against 149 defendants associated with 33 commercial locations across the city, and two delivery services, for unlicensed commercial cannabis activity. 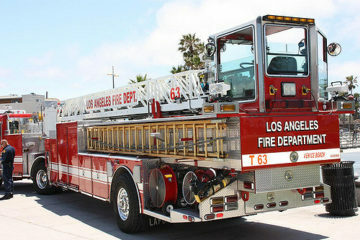 It was unclear how many, if any of those locations were in Boyle Heights. 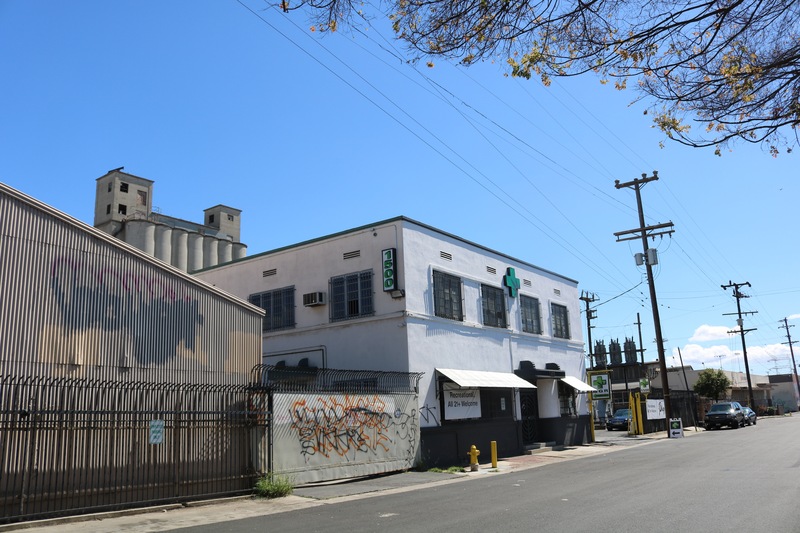 Gourmet Green Room is a licensed marijuana dispensary in an industrial zone in Boyle Heights. This Spring, Boyle Heights Beat visited 12 cannabis storefronts operating within Boyle Heights and found that only four were on the city’s official list of licensed dispensaries (Since then, one legal dispensary has been added to the list.) One illegal shop operated in a storefront on a busy stretch of César Chávez Avenue, a short walk from the Variety Boys and Girls Club. Another, on First Street, was just a few doors down from a popular skate shop and less than two blocks from an elementary school. Some of the illegal pot shops have been closed down by authorities, including two on César Chávez that were raided and closed in a May 24 operative by LAPD. But several other delivery services operating in Boyle Heights show up in the popular WeedsMap application. At a press conference in February, LAPD Deputy Chief John Sherman estimated there “are somewhere in the neighborhood of 200 to 300 of what we believe are these unlawful and illegal establishments operating throughout the city.” Captain Al Labrada, commanding officer of the LAPD Hollenbeck division, told Boyle Heights Beat that at one point there were as many as 16 of those businesses in Boyle Heights. In 2016, California voters approved Proposition 64, which legalized recreational pot. He said the division gets “a considerable amount” of complaints about possible criminal activity around dispensaries. Because of limited resources, priority is given to those that are near schools or childcare centers. That was the case with Boyle 20 CAP, a large bright green dispensary that operated for a little over a year at the former site of a frozen yogurt shop on East Fourth Street. A neighbor who did not want to be identified said that several area residents complained to the police because the customers smoked weed outside the business, left trash and parked illegally. They also said the business was too close to Ramona Opportunity High School and Robert Louis Stevenson Middle School. Last February, police bearing search warrants showed up in nearly a dozen cars and closed the place. “There were several complaints surrounding this business. 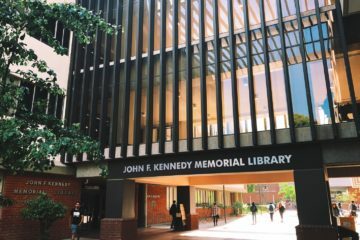 Some were for being open seven days a week and open later than eight o’clock, sometimes really late,” confirmed Oscar Casini, a senior lead officer from Hollenbeck Division. In this fast-changing environment, more legal pot shops may be coming to Boyle Heights, even as illegal shops seem to escape prosecution. In November 2016, California voters approved Proposition 64, which allowed adults to legally possess, consume or share up to one ounce of marijuana and up to six grams of marijuana concentrates. Adults may also grow up to six marijuana plants per household. Under the law, cities can still ban the sale or distribution of marijuana, and businesses that want to open up in a particular location must comply with local regulations. Los Angeles voters also approved Measure M, which allows the city to regulate and tax local marijuana sales and created a Department of Cannabis Regulation. Last December, the city finally announced a plan under which it would gradually roll out licenses, beginning with the 140 or so businesses that operated previously as medical marijuana dispensaries. The city said these businesses would be protected from prosecution and allowed to operate while waiting for their new licenses. 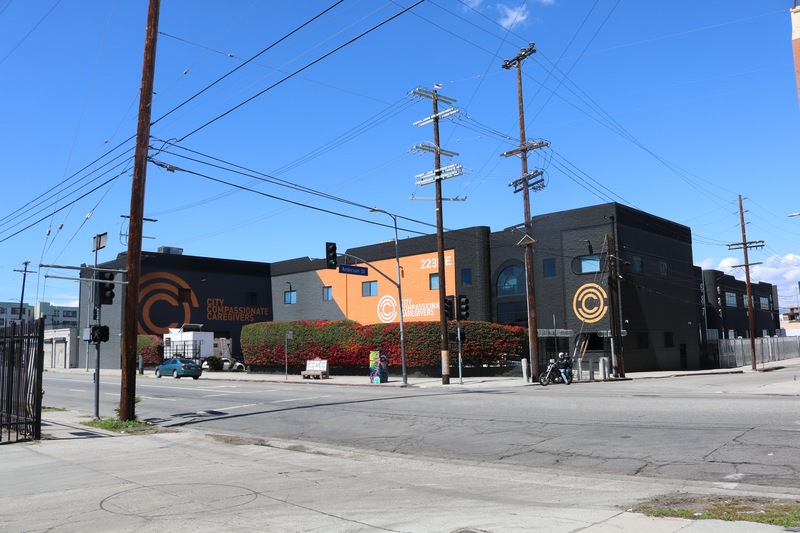 City Compassionate Caregivers, on 7th Street, is one of now five licensed marijuana businesses within Boyle Heights. 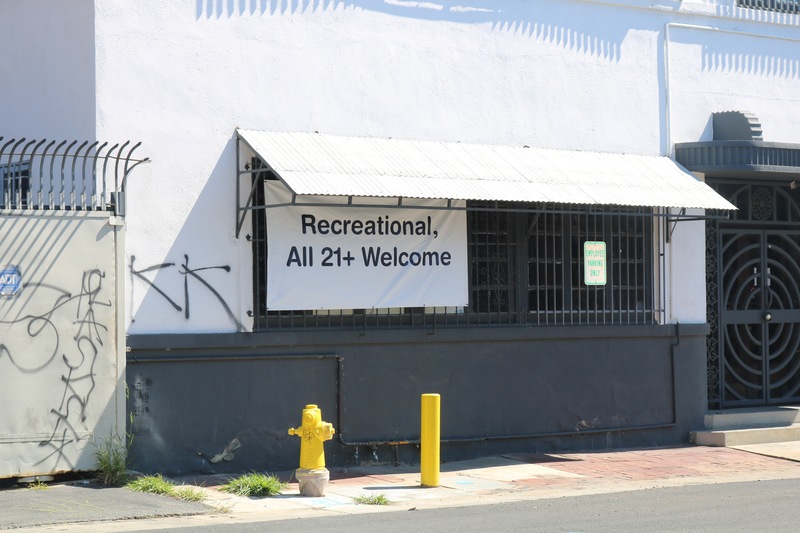 Under the city regulations, recreational dispensaries can only operate in certain industrial and commercial zones, 700 feet or more away from schools, childcare centers and drug and alcohol treatment centers. In a move to prevent the “marijuana clusters” seen in some inner-city neighborhoods, the rules also cap the number of businesses that sell, grow and manufacture marijuana products in each community. Many California cities began to collect tax revenue from marijuana sales early in January. Los Angeles –which is expected to become the largest legal pot market in the nation – has been slow in handing out licenses. (The city has not said how much tax revenue it has collected in the first three months of legal sales, but earlier this year it reported revenue of over $2 million just in license fees). 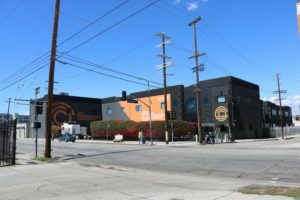 While the number of licensed operators in Boyle Heights is still small, new legal operators will be allowed to open up shops now that the city is rolling out the second phase of its licensing program. 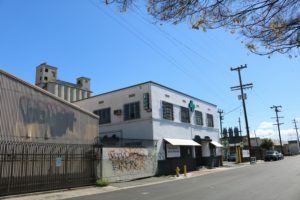 On Aug. 1, the Department of Cannabis Regulation (DCR) announced that it was accepting applications from qualified applicants seeking to legally engage in non-retailer commercial cannabis activity in the City of Los Angeles — including cultivation, manufacturing, testing, and distribution activities. Under its Cannabis Social Equity Program, the city plans to give priority consideration to applicants who are low-income, have prior cannabis convictions or live in neighborhoods with the highest numbers of cannabis convictions. 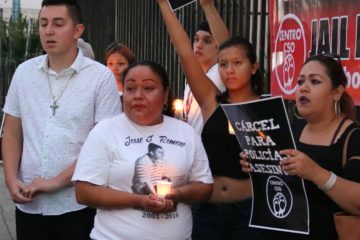 According to LAPD records, the two ethnic groups with the highest percentages of marijuana-related arrests since 2010 were Latinos (at 44 percent) and African Americans (40 percent). Only 16 percent of those arrested were non-Latino whites. “It seems fair that those who paid the price for cannabis criminalization are (almost) first in line when it comes time for licensure,” Estevez wrote in an email. She said that the regulations also allow certain investors to receive “social equity status” by partnering with qualifying candidates who lack sufficient funds or access to real estate. “There is a tremendous economic opportunity in cannabis,” the lawyer added. The city has hired a consulting firm to determine which ZIP codes have the highest rates of cannabis-related convictions. 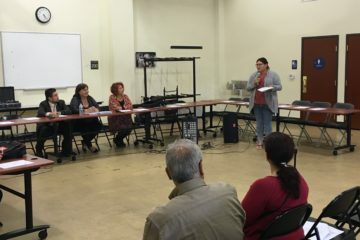 The firm has identified Boyle Heights as one of the neighborhoods “potentially eligible” for the Cannabis Social Equity Program benefits. Former Boyle Heights resident Guillermo Rodríguez says he could be the face of the program. The 37-year-old Echo Park native said that as a high school student he was enticed into selling pot to an undercover police officer – which led to the first of his two convictions, both over 10 years ago. A sound engineer who often performs at public events at Mariachi Plaza, Rodríguez says he has the financial backing of former boxer Mike Tyson to open a cannabis store. “My vision is to become a successful businessman and be able to take advantage of the social equity program, knowing that the history of the drug war pretty much targeted dark-skinned communities,” said Rodriguez. He said he is in the process of having his convictions expunged as well, a process allowed under the state’s Proposition 47, which reduced certain drug felonies to misdemeanors. Wow! This was a very informative and well-researched article. That it was written by a high school student is awesome – kudos Diego Flores – I am sure that you’ll go far!